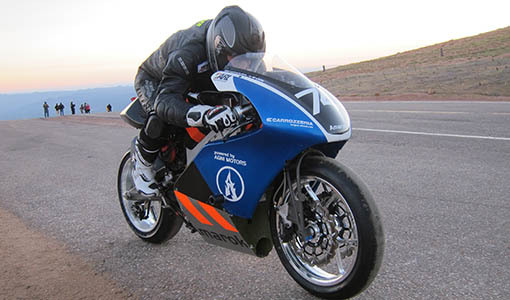 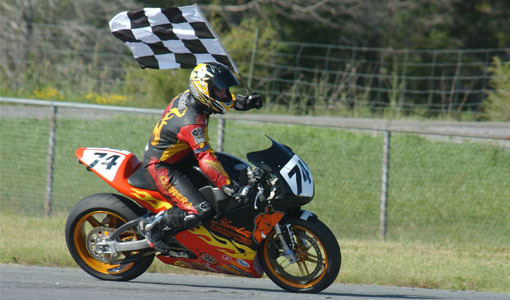 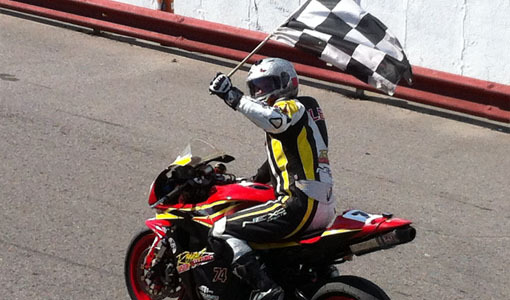 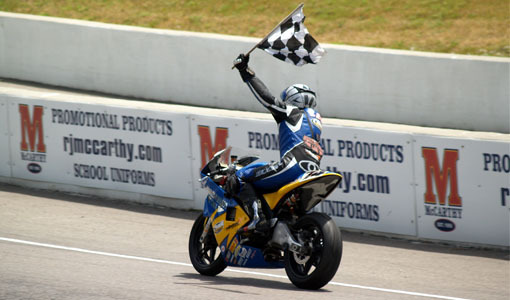 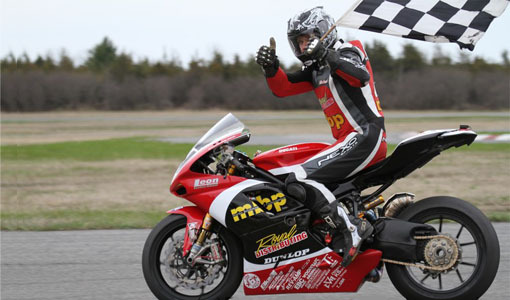 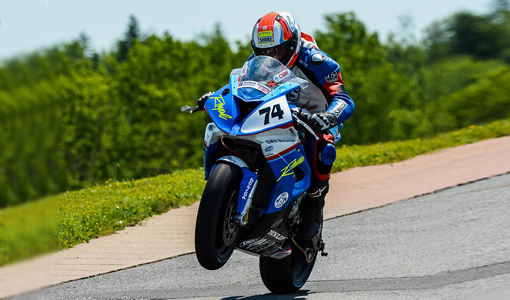 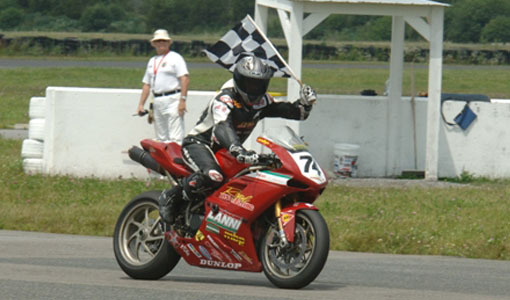 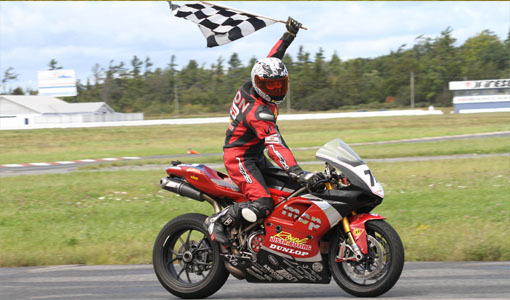 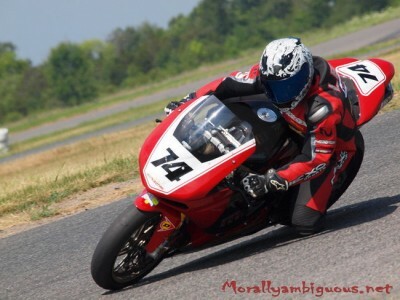 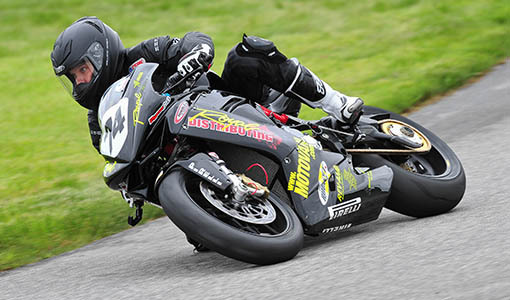 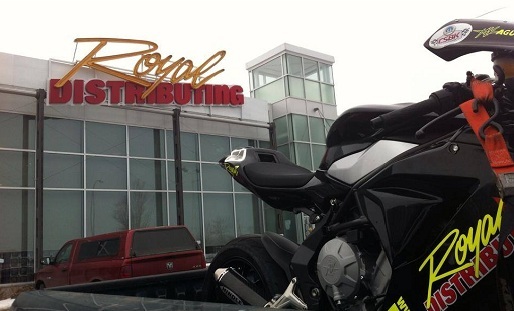 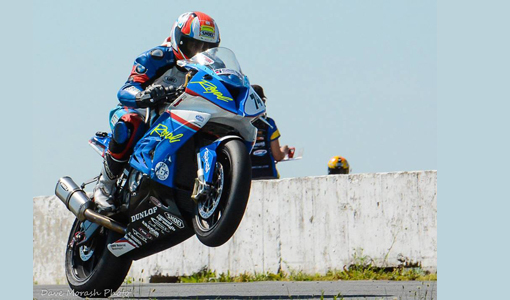 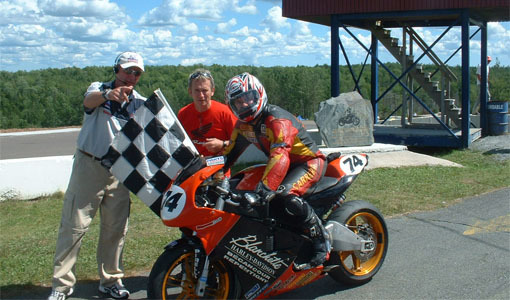 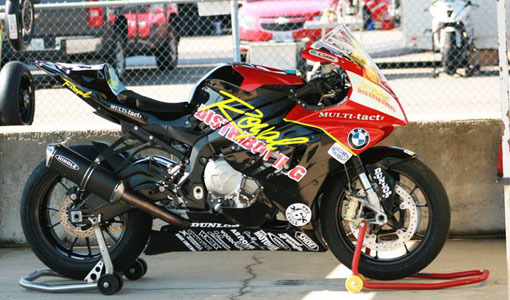 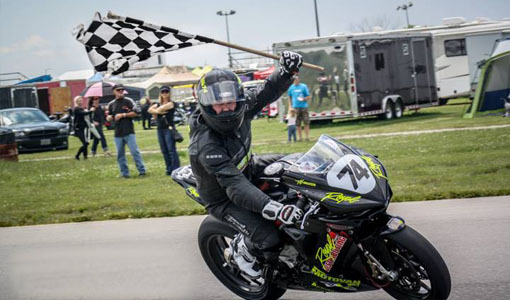 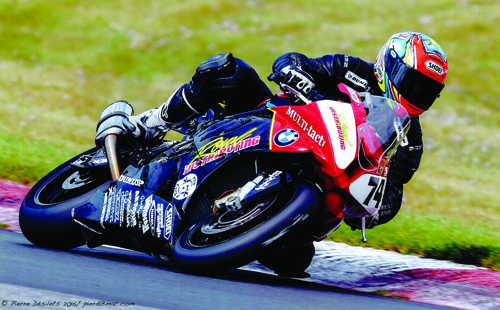 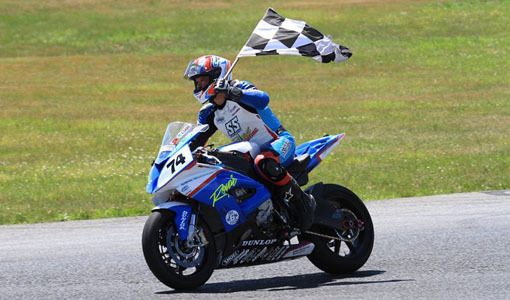 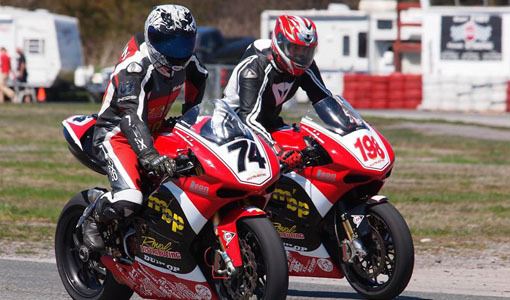 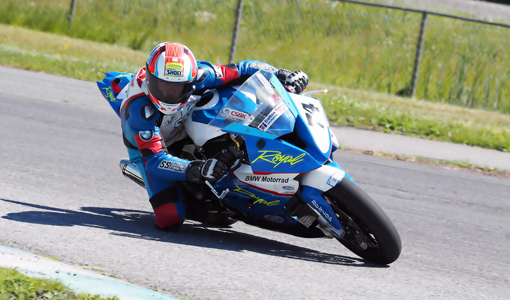 The plan of attack for the Royal Distributing / MBP Superbike for Round 4 of the RACE Superseries, held July 16-18 at the Shannonville Long Track, was to regain confidence from the spectacular highside that rider Michael Leon suffered at the previous event. 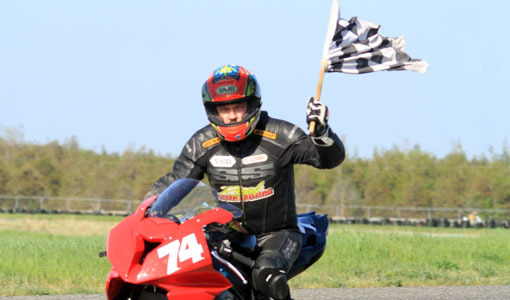 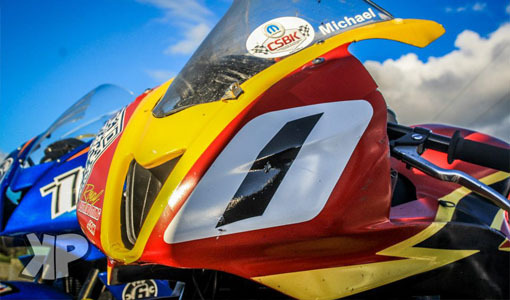 Off his usual form, and running 2 seconds off of the pace that he set at their last visit to the Long Track, Michael finished second in the Liquid Thunder and third in the Heavyweight Sportsman classes. 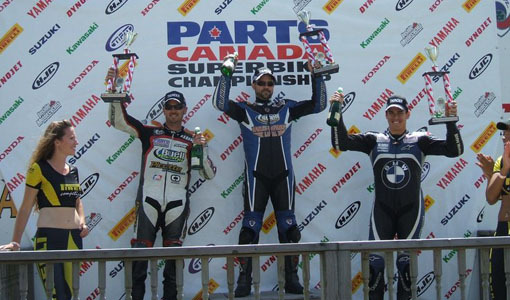 With two rounds remaining, he maintains his lead in both championships.